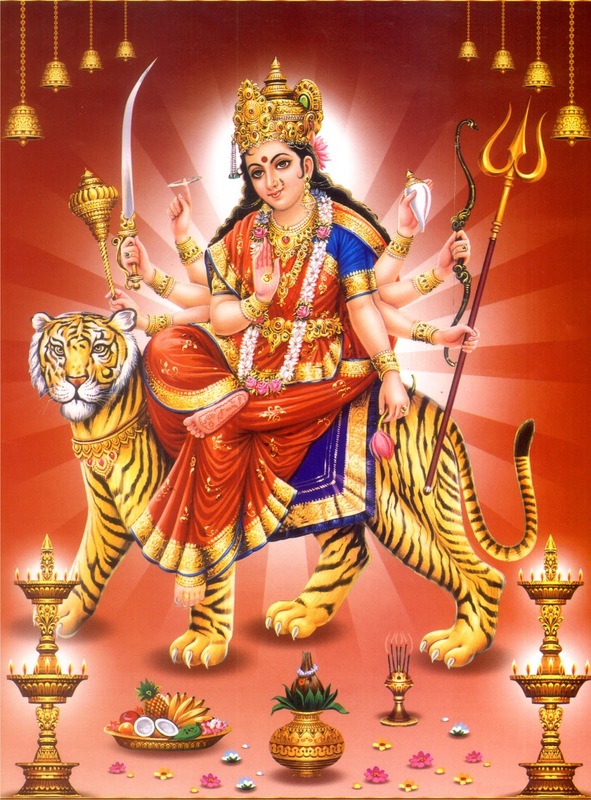 Free download Ambe Maa Aarti "Jay Adhya Shakti" and Stuti "Vishvambhari" in Gujarati Language. Both are available in PDF and MP3 format. 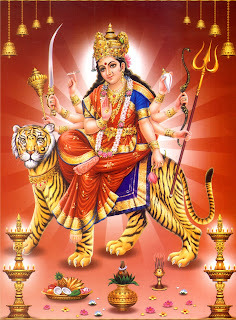 Size of Ambe Maa ni Aarti in PDF format is just 266 KB and in MP3 format size is 9.2 MB. To download Aarti in PDF format from mediafire link , CLICK HERE. To download Aarti in MP3 format from mediafire link , CLICK HERE. Size of Ambe Maa ni Stuti in PDF format is just 55 KB and in MP3 format size is 11.6 MB. To download Stuti in PDF format from mediafire link , CLICK HERE. To download Stuti in MP3 format from mediafire link , CLICK HERE. 0 Comment "Free download Ambe Maa Aarti and Stuti in Gujarati"